From being at the forefront of the industry, to publishing games on other platforms, and even making speaker hats -- Atari has been places. 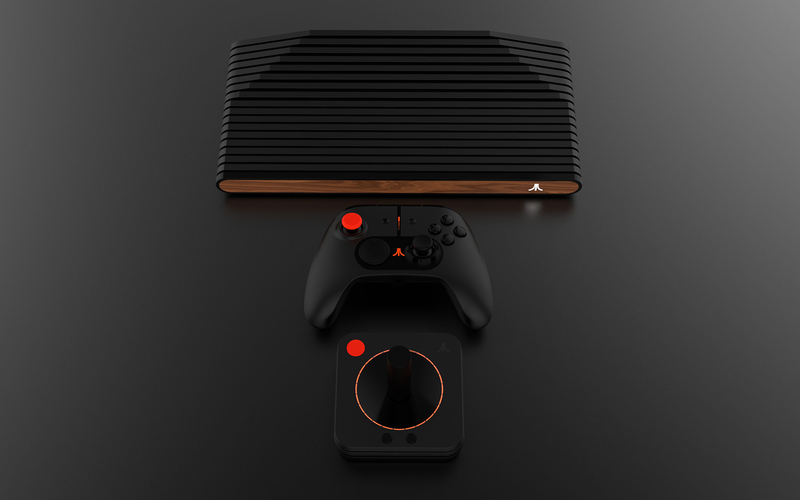 But it seems they're going back to basics and taking another stab at the hardware market, with the newly announced Atari VCS. 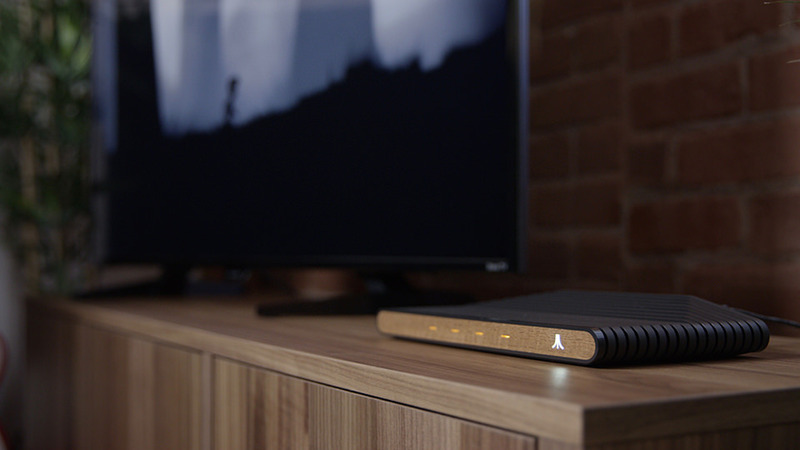 Prior to this announcement, when the company was still teasing this new system last year as the “Ataribox,” there was quite a bit of confusion regarding what this system would actually entail. Whether it was from the proposed idea to crowd fund the system on Indiegogo -- that went nowhere -- or what the actual system was even supposed to be. From another retro all-in-one system, to even a streaming box of some kind, or potentially an attempt at a new console to enter the console marketplace. 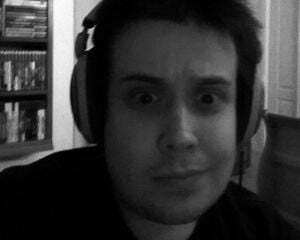 Well, with this new announcement, Atari has shed some light on this, and it seems to be all of the above...again? With more information coming at this week's Game Developer's Conference in San Francisco, what has been revealed so far (outside of the new branding), is basically the console's aesthetic once again, the new controllers that accompany it, and the possibility of retro games. 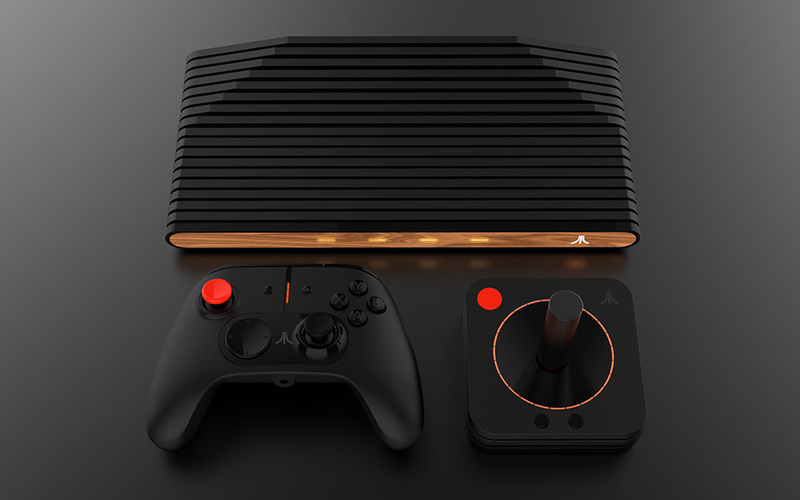 With no word yet on if the hardware or architecture of the system has changed, judging by the images that have been showcased, the system will include two controllers, one based around a modern design (similar to that of the Xbox One controller), and one retro-inspired joystick taking clear inspiration from the Atari 2600 joystick. The pre-order date will be announced this April, but, outside of the fairly generic statement, new name, controllers, and promises to change the way we interact with our TVs, I can't help but feel like we're still at square one.